I was very pleased when I first wrote a letter. 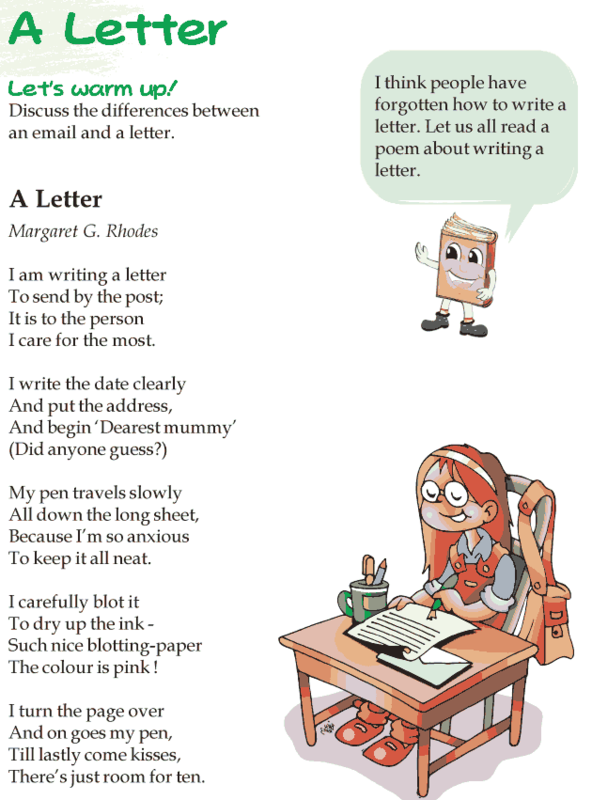 Each time I write a letter now, I have exactly the same feeling like Margaret G. Rhodes. Let us go through the poem.